The traditional bathtub has fallen out of usage today when families and young people have heavy work schedules and smaller homes. 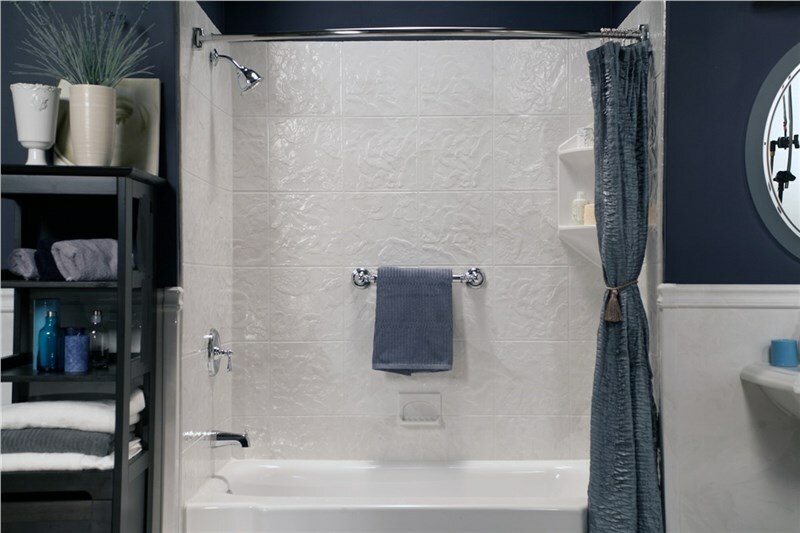 At Miller Home Renovations, we've noticed the trend towards more accessible bathing solutions, like walk-in showers and bath to shower conversions. There isn't as much time available to soak in the bath, while a shower offers flexibility to homeowners. A shower is easy to use when you want to clean up quickly and can also offer a luxurious treat when you take a long, steamy shower to relax. 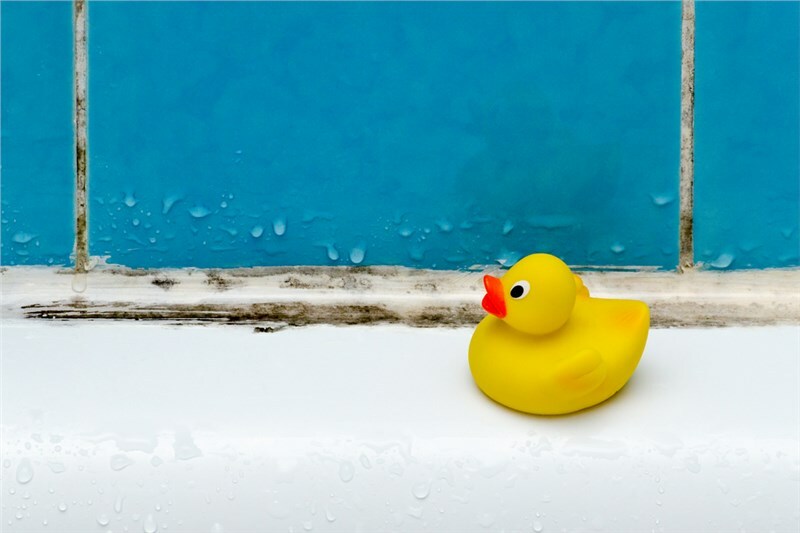 As homeowners get closer to retirement, they might want to consider installing another option in their bathroom. Walk-in tubs are also a convenient and flexible bathing solution that makes living at home independently easier. Those who start having mobility problems, especially with standing for long periods or their balance, may not feel safe using the shower. It's possible to install a shower seat in an existing shower, which is more convenient. However, seniors may also want to enjoy their retirement and a deep soaking tub is one luxury they haven't had time for in the past. Walk-in tub installation has also evolved into a fast and very cost-effective option, especially when taking into account the longer lifespans people are enjoying now. 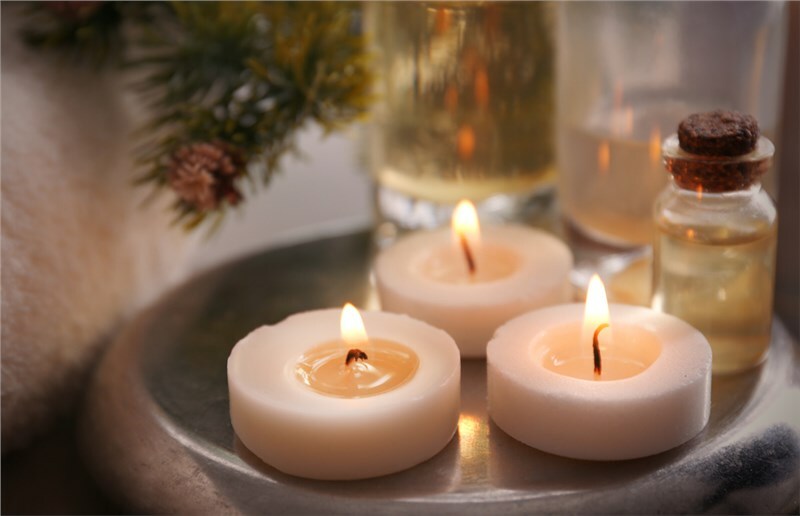 You may want to age in place at home for as long as possible, which could be decades. 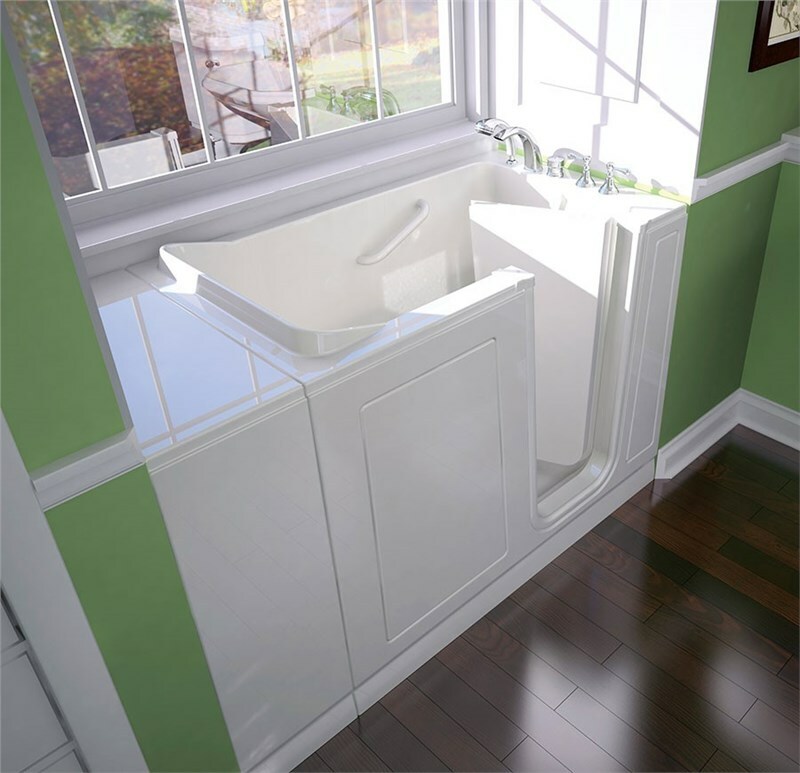 The walk-in tub makes living at home safer and more comfortable during that time. When you are getting older and planning on living at home in your senior years, consider making the switch to a walk-in tub now. It's a practical way to improve your safety in the home and finally start enjoying those long soaks you missed out on when younger. Miller Home Renovations offers fast walk-in tub installation with flexible financing options that make it even more affordable. Give us a call or fill out our online form to find out more about our accessible bathing solutions during a free consultation with one of our walk-in tub installers.